Ereb Altor is a Swedish band that was formed in 2003 by members of the epic doom metal outfit Forlorn (who have since switched their moniker to Isole). The band’s first albums were lauded for their seamless weaving of the Viking era of Bathory with traditional epic doom metal. With their third album, "Gastrike", and it’s follow up, "Fire Meets Ice", Ereb Altor abandoned the trappings of epic doom for a more black metal influenced sound. "Nattramn", the band’s fifth full length album, released in 2015, continued in that vein, focusing on merging their epic Viking metal with cold black metal atmospherics, but overall it seemed to be a darker album than before. 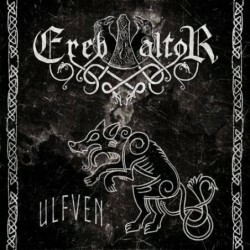 That brings us to 2017, and the release of Ereb Altor’s magnus opus yet, "Ulfven"! Bathory, but also hidden Swedish folk melodies, remain the band’s largest influence, which is quite evident with the adventurous pacing, crunchy riffs and frequent epic clean vocals. The album mixes between heavy handed segments of galloping riffs and crashing percussion, and more nuanced melodies driven forth by a wall of keyboard notes. It’s that essence of balance that makes this album work so well, backed up by a very powerful production. The clean vocal melodies sound stronger and more confident this time around and the harsh and raspy roars are more furious and raging. The band leans on the airy keyboard passages a little more than before, but it adds a more melodic flare to the slower passages. The majority of the album focuses on Quorthon inspired riffing, with its thick power chords and thundering percussion mixed with an airy keyboard backdrop that brings to mind "Hammerheart" and "Twilight of the Gods". The previously mentioned black metal influences work their way in here and there, but the focus remains on Bathory-ish epicness and heaviness. 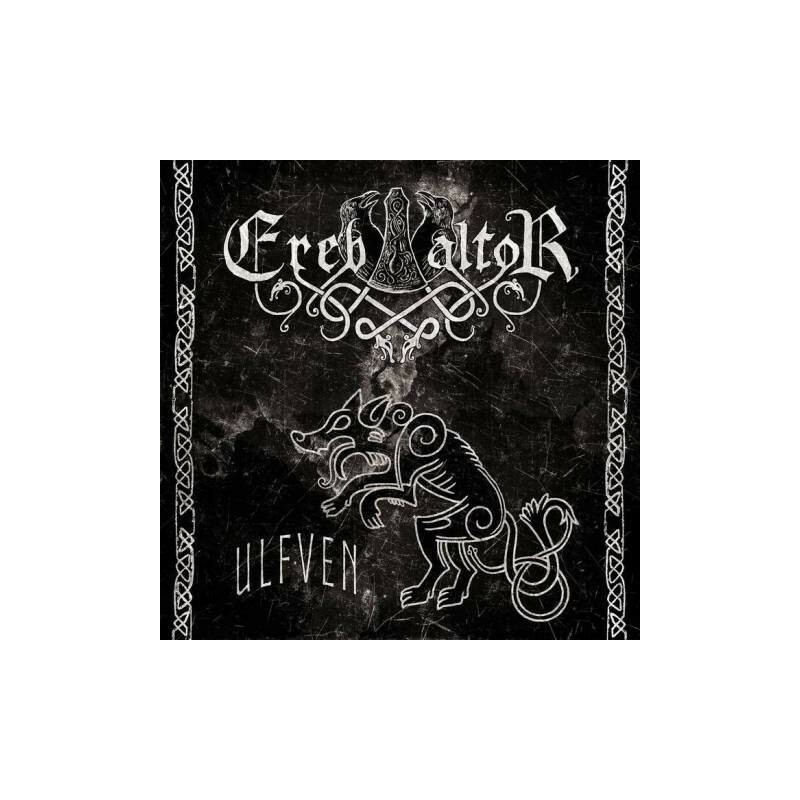 It’s pretty clear at this point that Ereb Altor isn’t keen to return to the sounds of the first two albums, but the music on "Ulfven" proves that the band is really blazing their own trail. Sure, they still sound a bit like Bathory, but it comes through revelry and nostalgia rather than the blatant aping of Quorthon. For fans of: Bathory, Falkenbach, Primordial, Manowar, Candlemass.